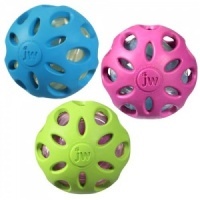 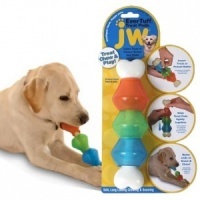 JW Pet are always thinking up great new ideas for your dog. 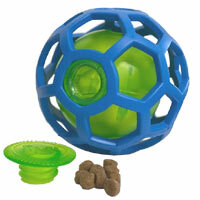 They are the masters of new designs, new inventions and new ways to make your pets happy. 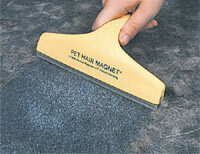 Which, of course, will make you happy. 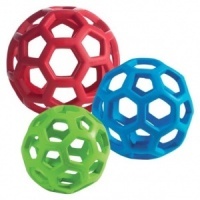 They pride themselves on their innovations and ingenious thinking. 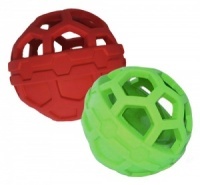 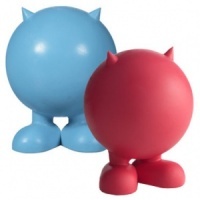 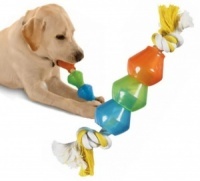 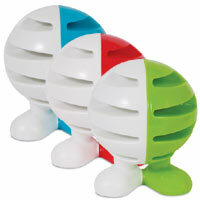 From squeaky to interactive toys, there is something to keep every dog happy and entertained.